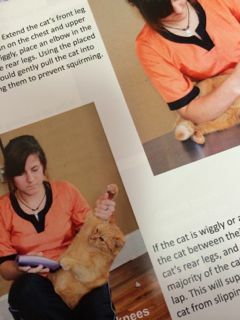 Cat Handling Techniques for the Groomer is a pictoral guide to valuable handling skills that a cat groomer utilizes every day to clip, comb, and groom a cat to perfection. 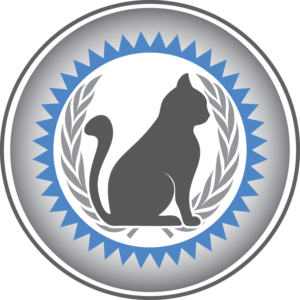 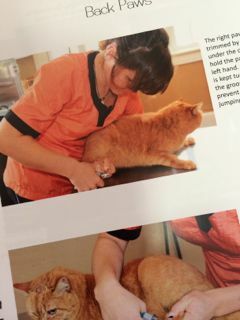 Unlike dogs, which are typically inclined to stand on a table for grooming, cats must be handled in a variety of creative ways. 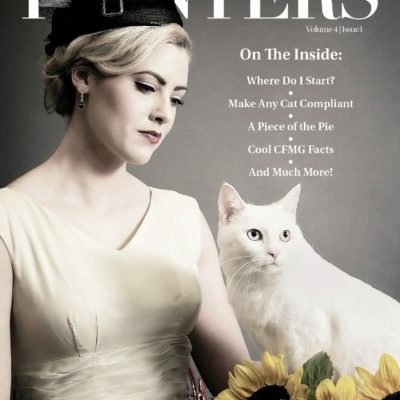 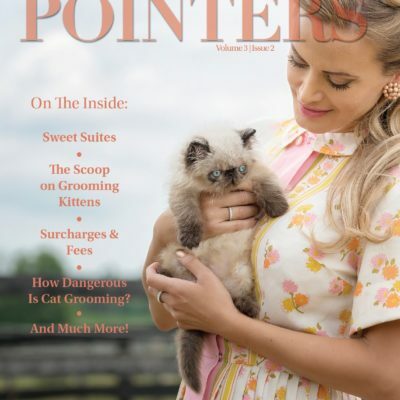 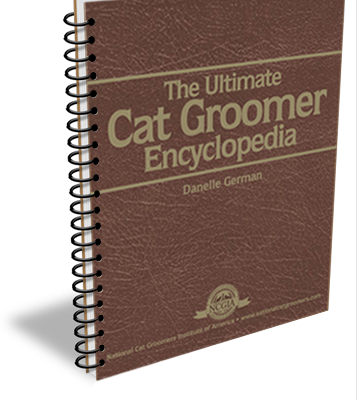 Containing over 80 color photographs, this book helps groomers tackle aggressive, shy, or just plain wiggly cats independently. 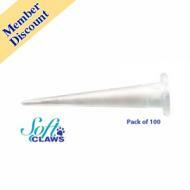 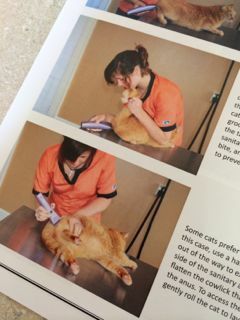 While there is no “miracle technique” that works on every cat, this book is designed to offer dozens of versatile, adaptable techniques for the groomer to find the best way to handle each individual cat. 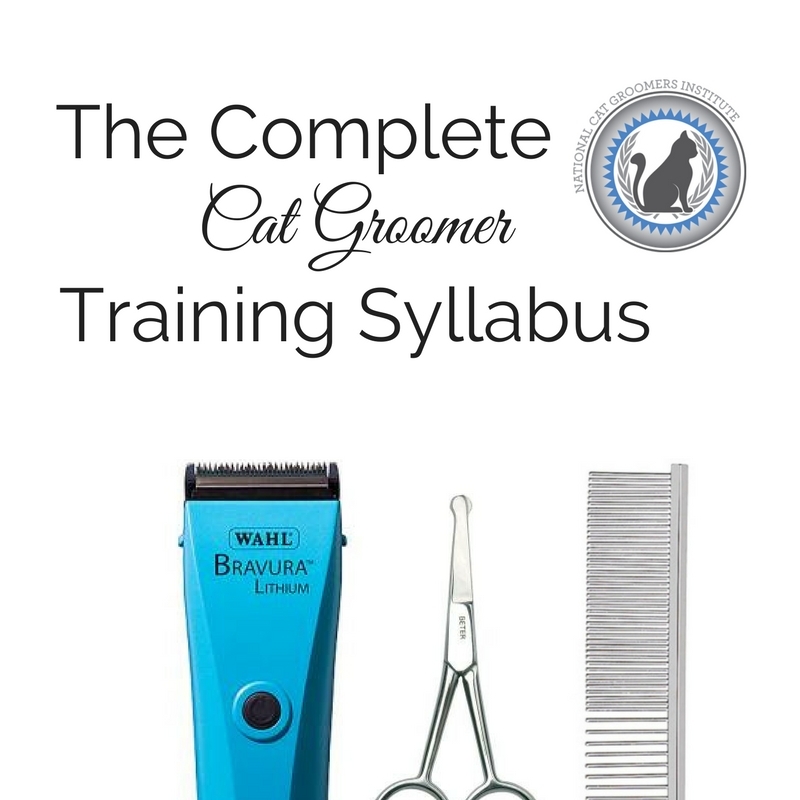 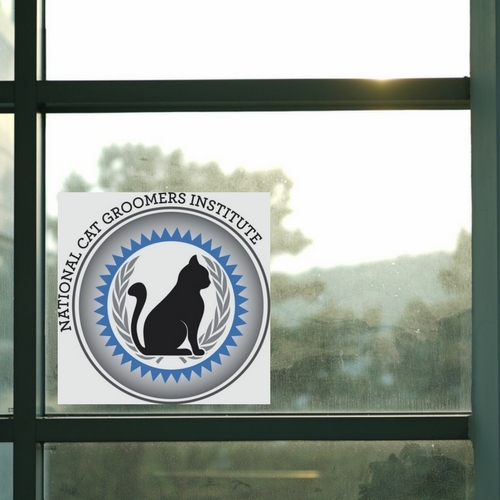 This book is included in the Complete Cat Groomer Training Syllabus.